One bothersome insect that arrives with the cooler weather of fall is the stink bug. 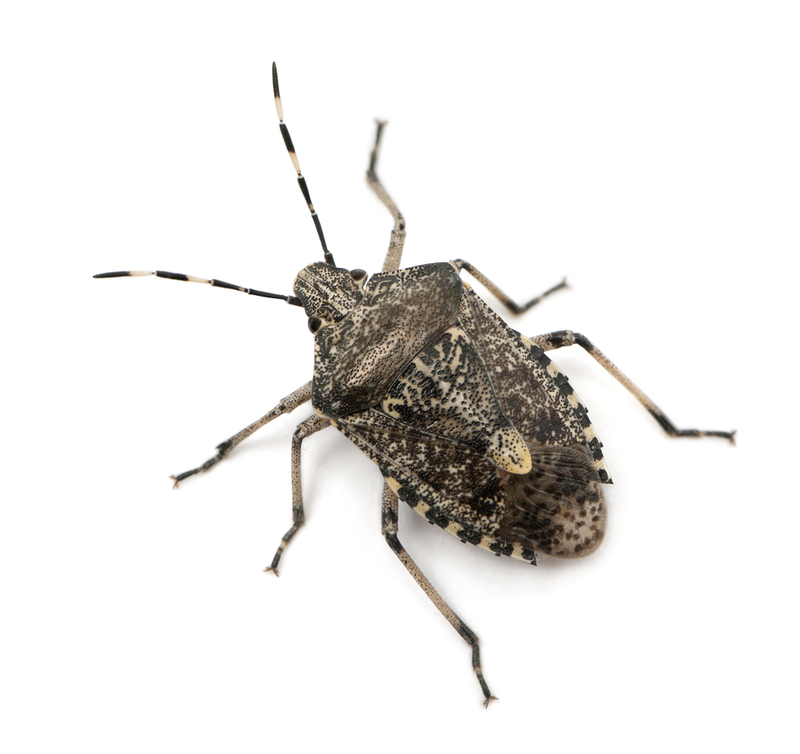 The brown marmorated stink bug is a real pest, and when the weather gets colder, they look for shelter. For some of them, your home might seem to be the perfect place to wait out the colder months. Not to worry, because your Hilton Head exterminators can help you find and get rid of them. The brown marmorated stink bug is a commonly found insect in South Carolina. 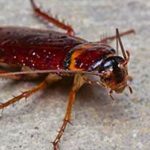 These bugs get their name because they’re capable of emitting a strong, foul odor when they’re disturbed or crushed. When they’re outside, they like to feed on fruit and vegetables; just about everything you have in your garden. When they’re indoors, they target your house plants. Before stink bugs make their way inside, they often like to survey a dwelling first to see if it’s suitable. You may see them on the outside of your home, hanging out near windows and doors. They have brown-gray or blue-gray undersides, and their antennae have black and white bands. If you know what you’re looking for, they’re almost impossible to miss. Once a stink bug is inside, it will spend time in places with low moisture. Places like windows, baseboards and attics are quite popular choices. It’s a good idea to check for stink bugs on the exterior of your home too. You may find them on dead, dry trees. If you do, it’s best to act quickly. Your Hilton Head exterminators can assist with getting rid of them safely and quickly. At Island Pest Control, we know you don’t want stink bugs in your home this fall and winter. You can count on us to take care of them the right way. Contact us to learn more.